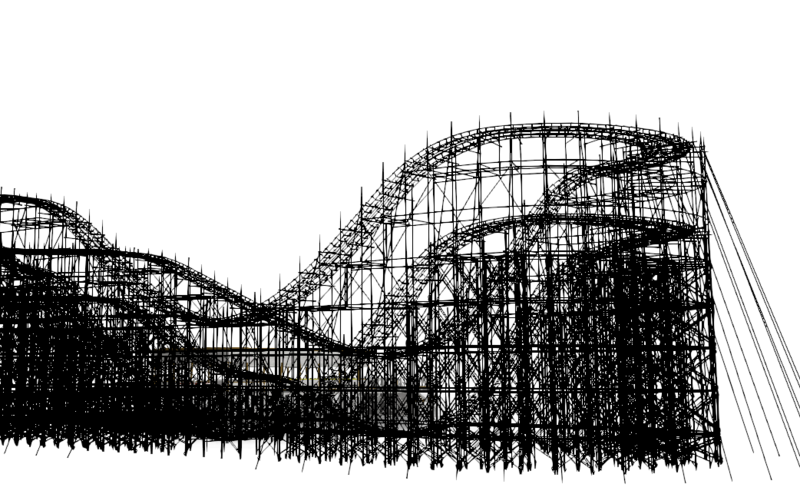 Here is a sample image of a B&M Hyper I'm designing for Lagoon. 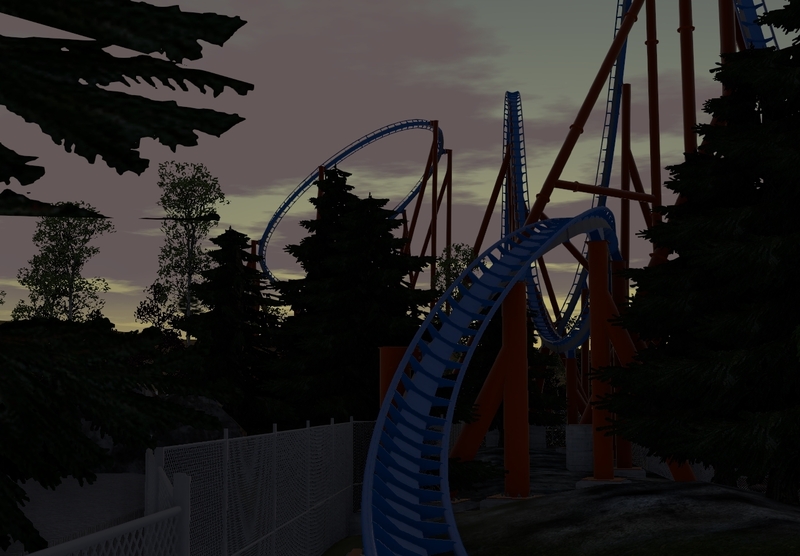 (10-04-2018, 01:58 PM)UtahCoasterEnth Wrote: Here is a sample image of a B&M Hyper I'm designing for Lagoon. Here is something I figured out how to accomplish in NL recently. Still working on how to incorporate it into my current Lagoon Project. This is just a proof of concept. Its a projection of an image like a digital projector instead of a 3D object. (10-04-2018, 10:17 PM)UtahCoasterEnth Wrote: Here is something I figured out how to accomplish in NL recently. 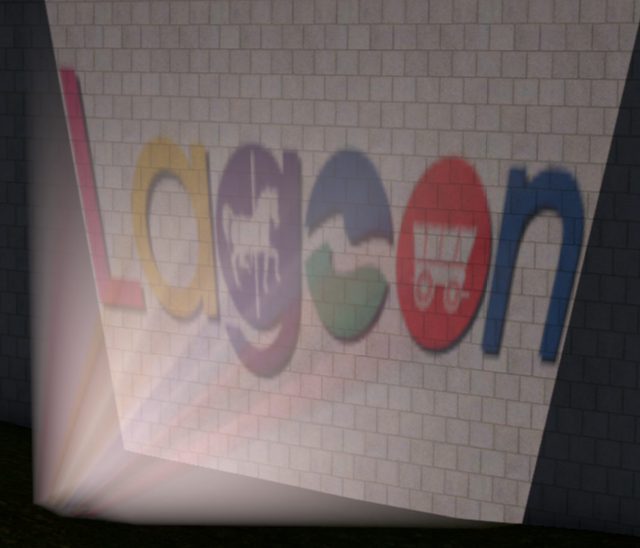 Still working on how to incorporate it into my current Lagoon Project. This is just a proof of concept. Interesting! I wasn't even aware you could do that. (10-05-2018, 12:17 PM)linearinduction Wrote: Interesting! I wasn't even aware you could do that. Yeah NL2 is a powerful program, it has so many possibilities. Here is a NL2 preview that's going to be included in my book. ...is that a Pinfari Zyklon... or is it a woodie??? (10-09-2018, 04:15 PM)DaSpanishPotato Wrote: ...is that a Pinfari Zyklon... or is it a woodie??? It is a coaster that used to be the tallest in the world and one of the longest in the world and used to be here in Utah but not at Lagoon. (10-09-2018, 08:58 PM)UtahCoasterEnth Wrote: It is a coaster that used to be the tallest in the world and one of the longest in the world and used to be here in Utah but not at Lagoon.